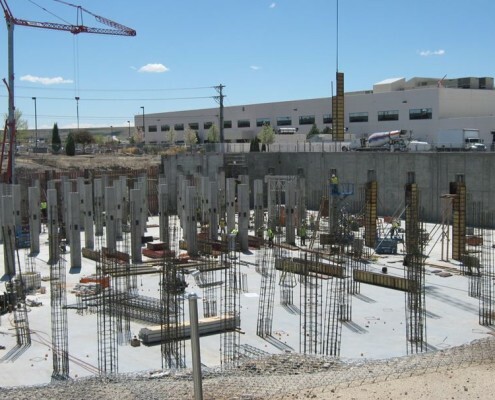 Whether it is foundation systems for commercial buildings or heavy structural concrete for the superstructure of high rise buildings, no job is too big or too small. We specialize in all aspects of structural concrete from cast-in-place walls up to and exceeding 20’, to shoring systems for elevated decks and beams and building cores. 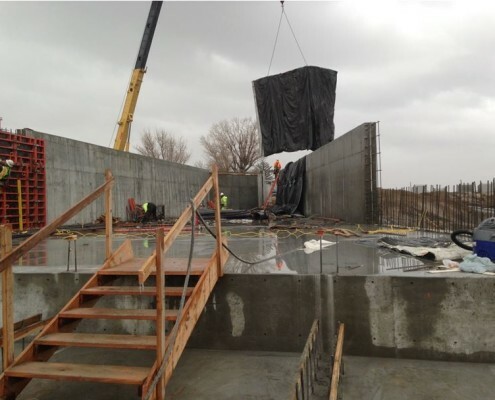 Our teams of accomplished Project Managers, Concrete superintendents, formwork crews and craftsmen have the ability to create any concrete structure that can be designed. Our integrated design build process can also turn your vision into a reality providing unparalleled collaboration with our engineering teams resulting in the most cost effective solutions.